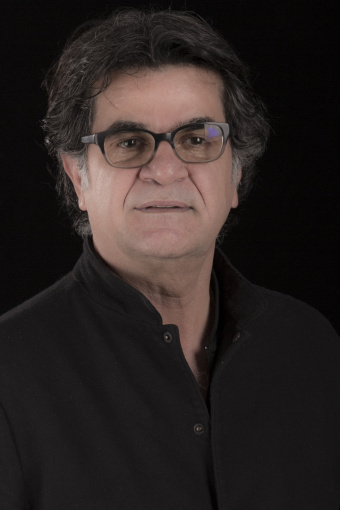 Jafar Panahi directed his first feature, Badkonake sefid (The White Balloon) in 1995, for which he wrote the screenplay with Abbas Kiarostami and won the Caméra d’Or in Cannes. Among other awards, he has garnered the Golden Lion in Venice and the FIPRESCI Grand Prix in San Sebastian for Dayereh (The Circle, 2000), the Jury Grand Prix in Berlin for Offside (2006), the Best Screenplay Silver Bear for Pardé (Closed Curtain, 2012), also in Berlín, and the Golden Bear and FIPRESCI prize for Taxi Téhéran (2015), again at the Berlinale. 3 Rokh (Three Faces) won the Best Screenplay Award at the last Cannes Festival.